Alison is the salon owner and first opened our Maygate salon in 1999 after a long and successful career in the World’s largest Hair and Beauty Company – Regis. To satisfy an increasing demand for the “Innovate difference”, Alison launched our second award winning salon in Duloch in 2008, which now boasts 8 fully-qualified stylists who are also colour technicians. Simone is the manager at our Duloch salon. She has been hairdressing since 2001 and has a strong base of faithful clients. She is also a qualified training assessor. Simone enjoys all aspects of hairdressing especially cutting! Her belief is that hair should always look beautiful, it’s not just a short-lived state. “For me, the best way to get the right haircut, is to start with the right conversation”. Wendy has been hairdressing since 1996....so plenty of experience. She has a passion for all the latest trends and is fully trained in Kebelo keratin blowdrys! Wendy’s passion is short hair, re styles and fashion colours! “To me, I think it’s important to continually refine, improve, and reflect on your work in order to become the best…this really is a job where you have to keep on learning all the time”. 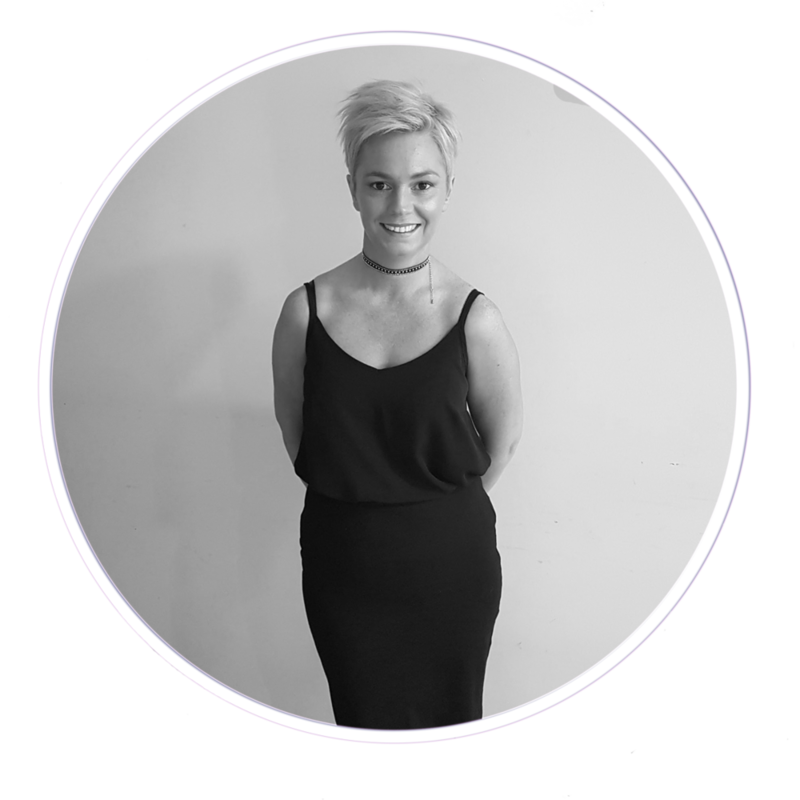 Katiya has been in the hairdressing industry for 8 years and brings a funky edge to the salon. Katiya is already impressing clients with her creative cuts and fantastic enthusiasm. As an ambitious stylist, she is continually looking for new sources of inspiration and converting these into technical, precision cuts that transform a client’s hair. “I love a splash of bold colour and sharp geometric cuts, but I'm happy working in the salon doing everything from soft floaty balayage to men's short back and sides”. 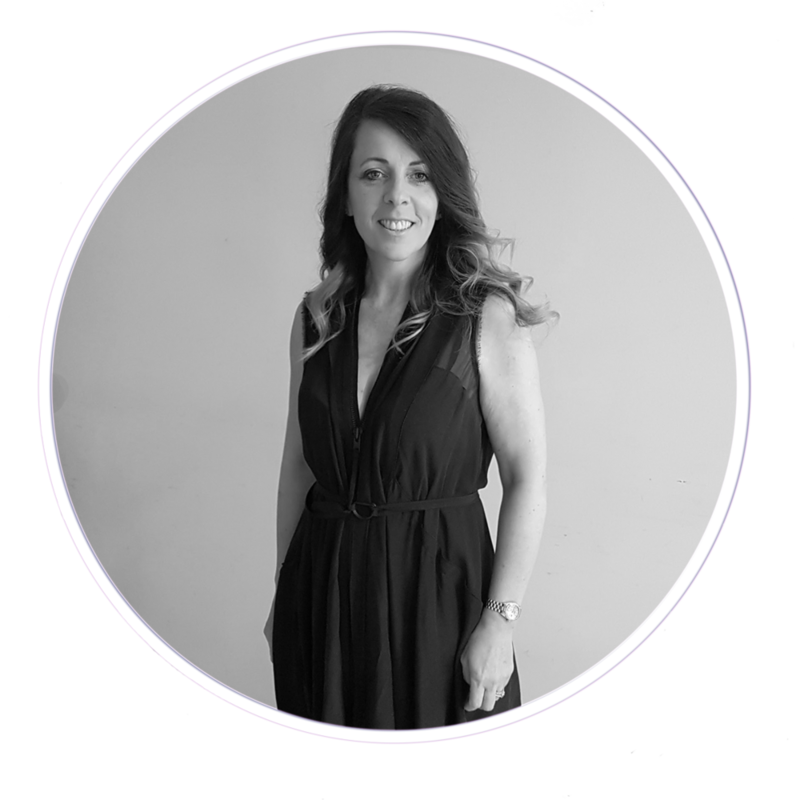 Lynsey has been hairdressing since 2010 and is also a qualified barber and experienced ear piercer but she also loves classic cutting and creating the perfect set of highlights for each person. Her absolute focus on continually learning, practicing and analysing hair styles in order to improve her abilities at each step make her stand out from the crowd. Nicolle enjoys family time when not in the salon and has fun days out keeping life exciting for her daughters. She has been a hairdresser for over 10 years, loves her job and makes everyone feel most welcome. She is a happy and positive person. “I love getting to know my clients…when you’re talking through possible new styles with a client, their face shape and hair type are key, but its just as important to know what type of person they are as well; the more you know the person, the more you can tailor the style for them, it’s the little details that matter. I love making my clients feel beautiful”. Ashleigh has been a huge asset to our team since she joined us from school for work placement progressing on to our fabulous training programme. Her strengths come from her passion for hair. She has completed every part of her training with confidence and ease. Ashleigh has earned herself a very loyal clientele she does however, love to meet new clients too. Katie has been hairdressing since 2008. Katie loves hair ups and colouring. Katie also does ear piercing and make up, creating some stunning looks! She’s a particular fan of bouncy blow waves, creative cutting and loves foiling. “There's no better feeling than making people look and feel amazing”. Michelle C has been hairdressing since 1995. She enjoys all aspects of hairdressing and is highly skilled in cutting, perming, colouring and her passion is bridal hair. Kerry has been hairdressing since 1999. She specialises in cutting and colouring and loves keeping up to date with the latest fashions and trends! Michelle M has been hairdressing since 1991 and has tons of experience! She joined our Maygate salon in 2000. Michelle enjoys cutting, colouring and perming! Michelle has been on various courses throughout the years she has been hairdressing. Lisa is a self employed senior stylist having been hairdressing for 19 years. I worked in Innovate Maygate for 10 years, then moving on to another salon only to return again in 2016. "I enjoy all aspects of hairdressing working a Thursday, Friday and Saturday." Hailey enjoys all aspects of hairdressing especially colour, colour correction and hair up.